The long wait has finally paid off! 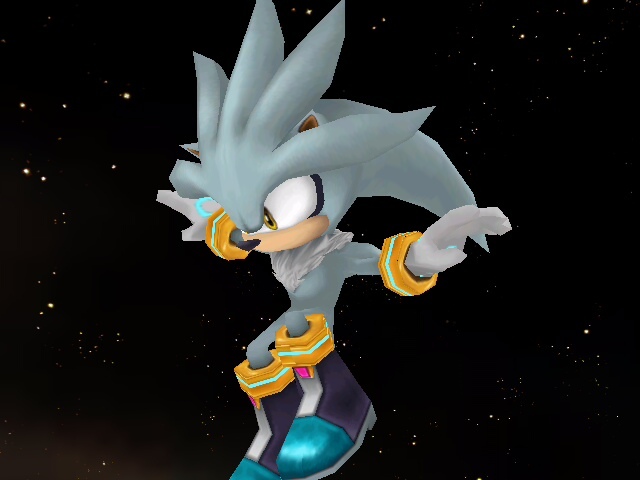 The first release of Silver is finally here! 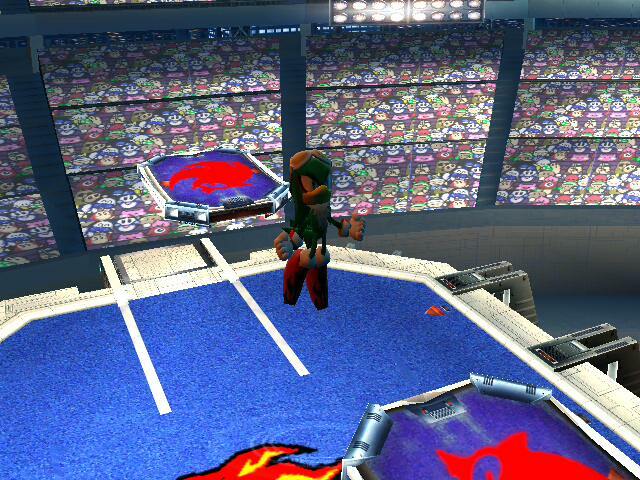 Note: This is an import that is over Falco, so don't be confused when you see Falco files. 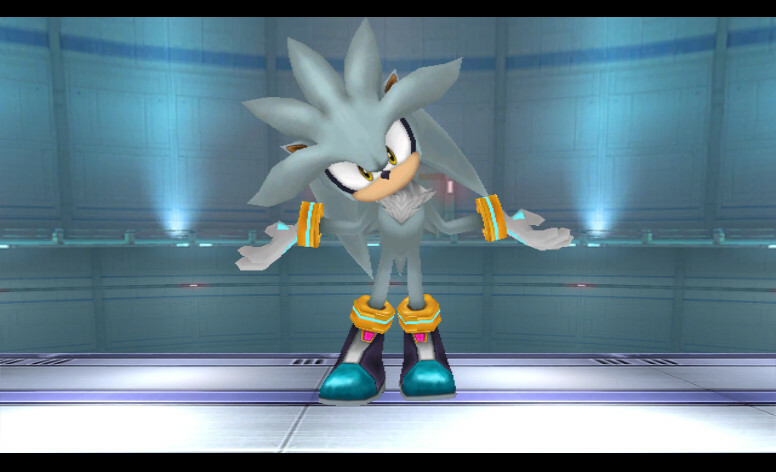 Note 2: If you want to make recolors, ask for DARKSHADEDX's permission before doing so. Video has been added by SonicBrawler. Just made this in my spare time. 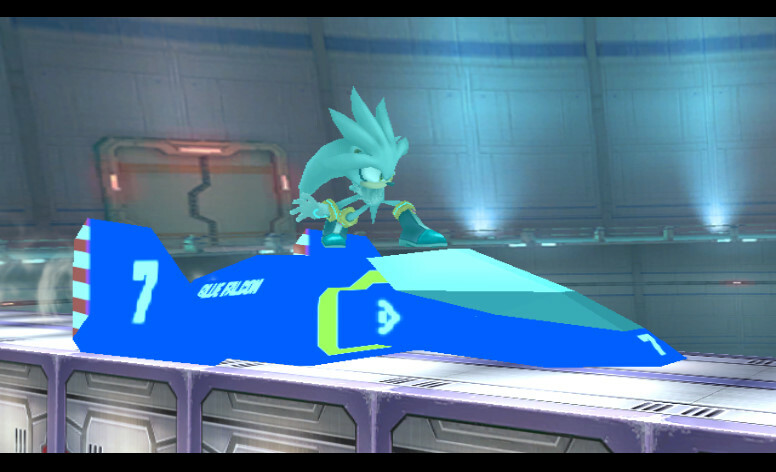 Added up textures from Sonic 06 & a few textures from Zeon Team's Next gen texture. For people who like PIKACHU and are sick of Captain Falcon, here is my version of Knuckles (over Captain Falcon).Blaze1216j for starting Knuckles, law_law for the moves, Chagg001 for making some of the moves,DARKSHADEDX for acctualy starting this, Oni Kage for some of the recolours & Camonsters for fixing the running glitch. Huge hitboxes may occur with players like me so when an official fix for hitboxes comes, Knuckles will have hitboxes fixed. And yeah I'm make a new moveset simply because its too much like Captain falcon himself and don't report it just because of stupid reasons like it needs a new moveset. 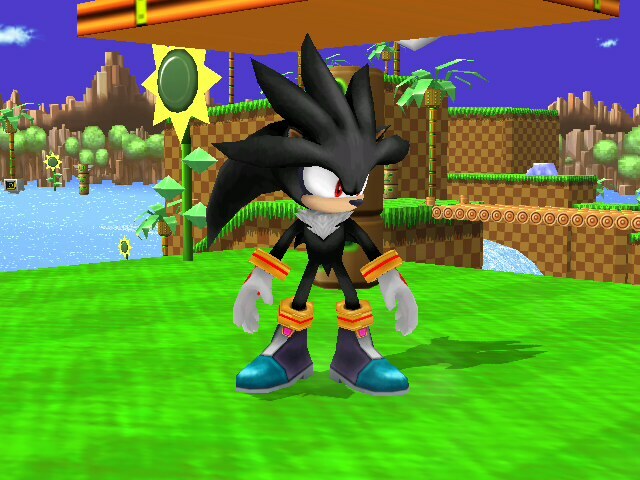 Just a revamp of the SA2 2p costume for Shadow that was originally made by OizenX. The revamp that this is based on was made by Hax, so the two textures have merged if you like. 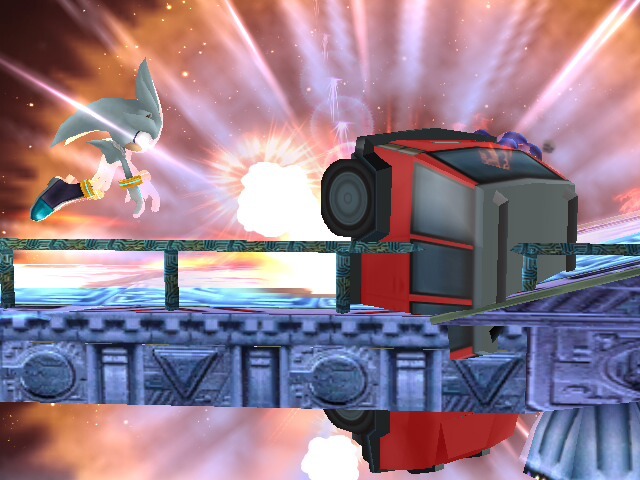 This could go over the True Shadow the Hedgehog hack over DK. Just rename the file to FitDonkey00 or which ever slot you want it to go & your good to go. My first proper looped BRSTM. Recommended for Space Colony Ark Texture over Frigate Orpheon. This is my version of shadow the hedgehog, he is over Donkey Kong because I want to keep sonic original and not on a port. The reason I call this "True" is because the moveset and the psa match up to what Shadow really is, "The Ultimate Life form". Mastaklo for the vertex hack,DARKSHADE for the port of sonic over DK, Actually making a bike texture for shadow over Wario's bike & for some of the texture of shadow,NecroMasterX for the idea of shadows entry,Ninka_kiwi should currently be working on it (I think),Ayzer For most of the moveset & is currently handling some of the psa in a sooner version, Razanak7 is using it for his shadow over snake, Chagg001 for the glitch fixing of sonic over DK, Hax for the new shadow revamp texture, TwilightPaladen for telling me what was making shadow freeze & Maverick-Pro for telling me what to bring back in the next version. Over 10,000 downloads!!! Thanks people. Major credit to MarioDK for porting the PSA and SiLeNtDo0m for the amazing PSA. Here is my project of mephiles over Ganon, thing I forgot to mention that this PSA is PAL and in the last version there will be two versions. The only problems are is that he can't pick up items and he has hit boxes. If anyone wants to help, then PM with your results. These new animations were made by me, a psa that have new things removes a few things & recolours of him. 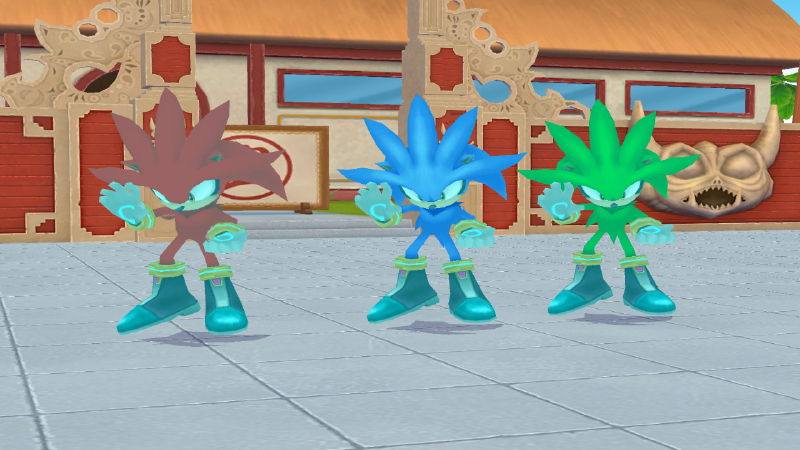 Camonser for telling me how to fix the Running glitch, Hax for the fix for Mephiles's shiny problem, xZedkiel for making CSP's for Mephiles & zeno503 for making the Crystal Mephiles texture.